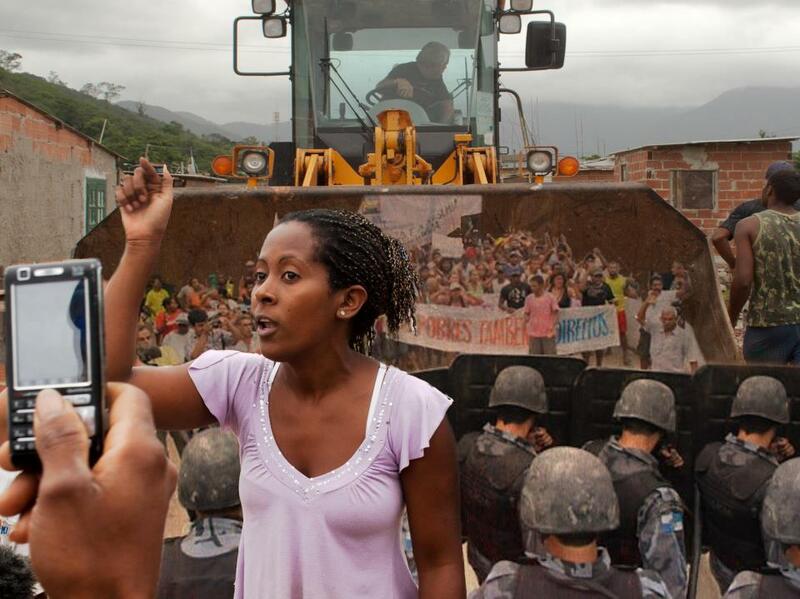 We at Catalytic Communities (CatComm) are gravely concerned for the safety of the thousands of favela-based community organizers we have been supporting for nineteen years, and for indigenous and quilombola leaders across Brazil. Their lives and communities are now at direct risk from the new administrations—both at the federal and state levels—that are already showing extreme disrespect for human rights, women’s rights, LGBTQ rights, affirmative action, and democracy broadly speaking. 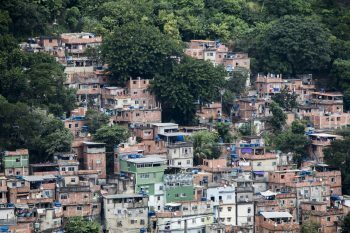 Of particular concern to our work, Brazil’s new president’s primary policy proposals towards favelas are of repression, whether towards land rights in treating occupations as ‘terrorism,’ or in encouraging extrajudicial killings by police. According to him, “the poor are only worth it for their votes… Only birth control [through sterilization] can save us from chaos.” During his campaign and since taking office, he also declared that “there will be no more NGOs,” that his “[adversaries will] either go into exile or go to jail,” and that “activism will not be permitted” under his administration. He has shown a strong tendency towards reducing press freedoms, including since the election, and says he will end demarcation of indigenous and quilombola lands. Meanwhile, at the state level, Rio de Janeiro state’s new governor has consistently affirmed a policy that police should be free to kill with impunity, already with disastrous consequences. He has been actively pursuing adding snipers to Rio’s policing and sourcing drones with facial recognition software. He hopes to apply what Achille Mbembe terms necropolitics, the use of power to determine who lives and who dies. In short, this new scenario poses significant threats to the three key threads necessary to human progress: human rights, democracy and the environment. And Brazil may not have the robust institutions to withstand such threats. Meanwhile, for nearly two decades we at CatComm have been working towards a long-term vision, building the basis for a full-fledged community-led and community-controlled integration of favelas with the formal city. CatComm was founded on the basis of favela communities’ attributes, built over generations, that already existed but were unrecognized, and so we began a long-term mission of strengthening, recognizing, and building on that potential. As we observe and react to the new political scenario in Rio de Janeiro, we recognize that all of these years of work may be upended or entirely interrupted. At the very least we are having to shift course. The CatComm team has come up with five courses of action, depending on the unfolding of the situation in Brazil, each of which involves slight or large variations to our previous programming. In all of them, we are committed to ensuring the safety of our collaborators and community organizers, in particular favela-based journalists and communicators, with whom we are currently developing support systems. RioOnWatch. Our favela news website will focus on solutions reporting, a growing line within our reporting which is proving even more essential in this age, not only with its over-emphasis on negative news but now almost predicated on fake news. Inspiring stories of how communities solve problems in Rio de Janeiro and around the world, what effective urban and public policy looks like from around the world, and other reporting can help bring desperately needed perspective and solutions to Brazil and around the world right now. We will continue to report on human rights abuses whenever requests are made from impacted communities, who we will help weigh the risks associated with denouncing such abuses during these risky times. Learn more about RioOnWatch here. Favela Community Land Trusts. 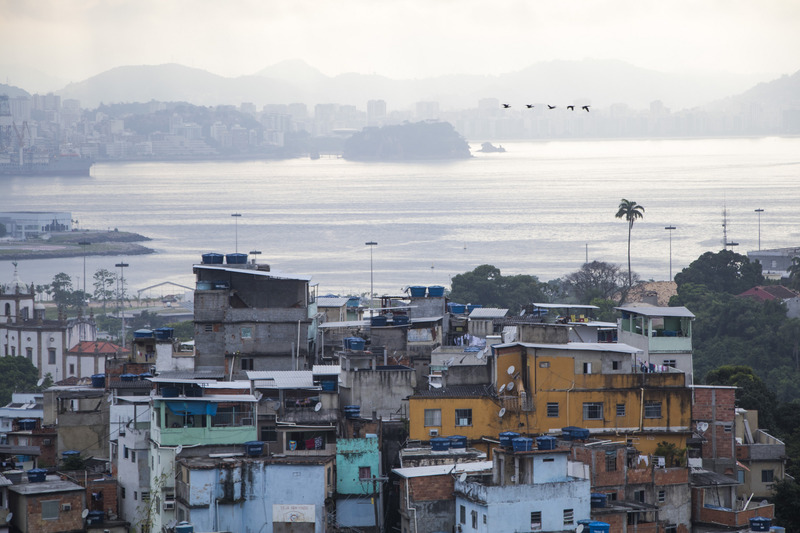 Our land rights work is increasingly focused on coordinating the 130-member Working Group in Rio de Janeiro that is intent on launching a pilot Favela CLT and supportive legislation. Working Group members include favela organizers, technical allies and diverse government agencies. Through a Favela CLT, land titles are separated between land and property, thus the community owns and manages the land collectively while residents individually own their properties and can sell or inherit them freely. It is a much stronger tenure security instrument than typical individual land titles, that pulverize the community fabric previously built by residents and encourage speculation. Favela CLTs also create an institution that now works collectively for perpetuity to ensure the best possible development of the community for its residents. Learn more about Favela CLTs here. Sustainable Favela Network. This is a network comprised of over 130 initiatives working to build environmental sustainability and social resilience in favelas across Rio de Janeiro’s Metropolitan Region. Through this program, we have produced an award-winning short film showcasing sustainable qualities of favelas, collected and analyzed data on the projects included in the network, promoted a series of exchanges between initiatives (watch our recent video of them), and organized an upcoming network-wide day of capacity-building. 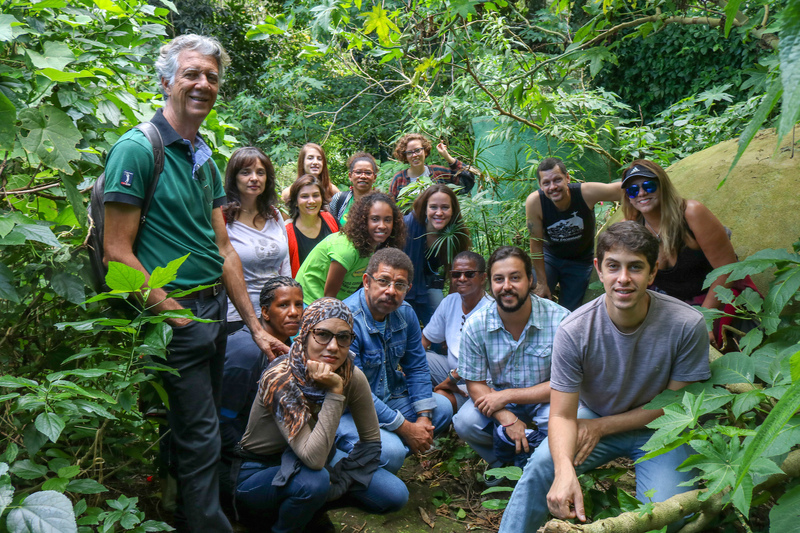 In the coming year, we will promote strategic trainings, further on-site knowledge transfer exchanges, investment in specific community sustainability programs and models, and the development of a Sustainable Favela Indicator. Learn more about the Sustainable Favela Network here. Now, in order to weather such a difficult political moment and continue with this critical work, we need your committed support. With so much uncertainty in the context surrounding our actions, and in order to respond flexibly, in creative and effective ways to those threats, we need you to express your ongoing support. We simply will not be able to respond effectively if, in addition to the political uncertainty we are working in, our financial stability is uncertain too. To continue to invest in these and other flexible, responsive programs, we need a dependable network of supporters working together to guarantee we have the financial means necessary to plan new programs to support and protect favela organizers as we continue building a sustainable and inclusive urban future in Rio de Janeiro and around the world. We need to reach our ultimate goal of $10,000 in monthly donations. But first, we have set the goal of $5000 by May 1, 2019. Monthly donations are the most helpful, as they bring the dependable, sustained support we will need going forward, but any recurring support (quarterly, annually) is fantastic, as it also allows us to plan ahead. One-time donations are also welcome. Please give what you can, however you can. *Please note this donation page is safe as our secure Qgiv donation link is simply masked behind RioOnWatch’s URL. The donation form is thus 100% secure because all processing takes place on Qgiv’s secure servers. Also: we’ll hold our traditional Rio Raffle when we reach our preliminary goal of $5,000 in monthly donations, and again at $7,500, and yet a third time when we reach our ultimate goal of $10,000. So if you sign up for recurring donations you’ll have a chance to win for each $10 you’ve donated towards this campaign when the Raffle is launched! Catalytic Communities (CatComm) is a 19-year-old community planning and advocacy nonprofit with 501(c)(3) status in the USA, working on-the-ground across hundreds of Rio’s favelas with local leaders and organizers. He insists he will remove Brazil from the UN. He sees movements for equal rights as crybaby pleas. He thinks Brazil’s already poor quality educational system will be improved by removing children from classrooms and instituting distance learning from grade school on, not to mention eliminating dissent.